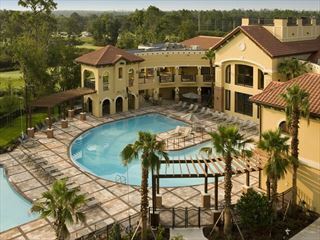 Ideally located close to Walt Disney World Resort, these villas offer a home-from-home style experience in Kissimmee. 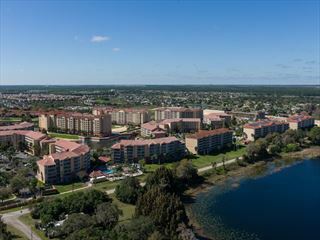 The Berkley, Orlando is conveniently located in Kissimmee on the US-192 highway, just 4 miles away from the magic of Walt Disney World Resort. The resort offers two, three or four bedroom condos so that you can enjoy the independence of your own apartment, while benefiting from all of the leisure facilities of a larger resort style holiday.